The empty tubes are loaded automatically. Subsequently, they are positioned, filled and sealed. The date or batch number is being stamped. The machine removes end-products automatically. The tube filling and sealing machine TUB-3A is used for packing of cosmetics, pharmaceuticals, chemicals and food products into tubes. 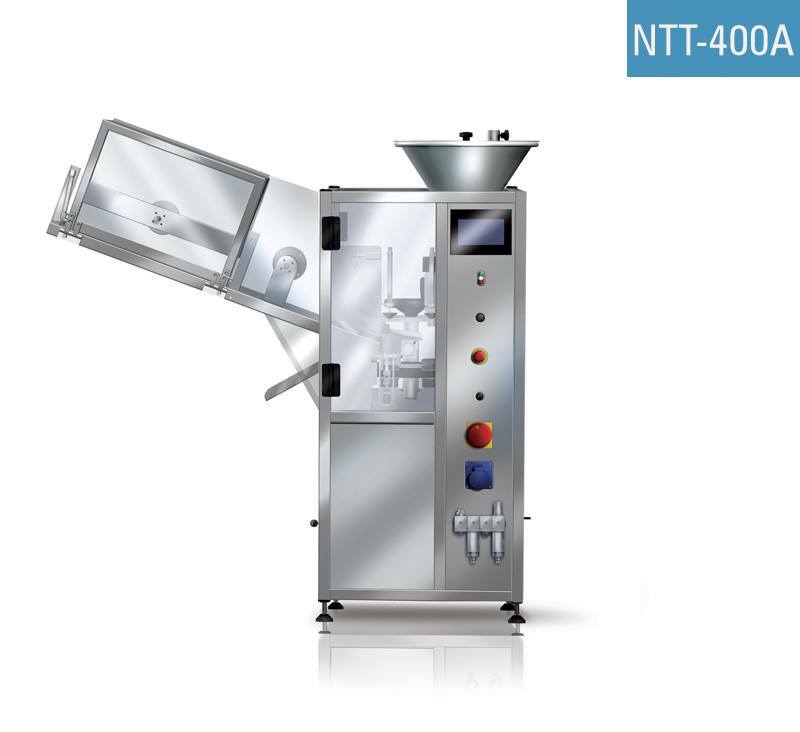 The tube dosing machine is designed to handle large and medium size batches / production lots / jobs.